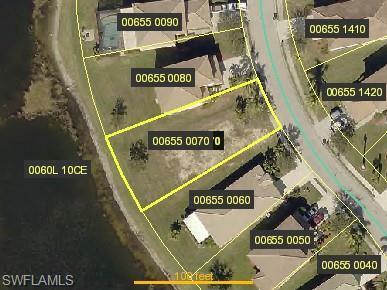 Build your Dream Home on this LAKE View Lot in Coral Lakes Cape Coral! Well established community with Central Water and Sewer is In and Paid! Building Impact Fees are Paid! 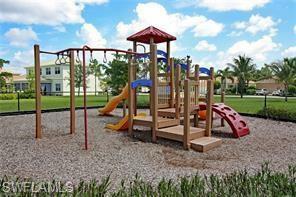 Coral Lakes is a Gated Community with wonderful amenities! Low HOA fees! 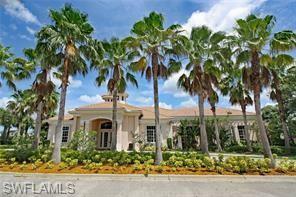 Great location off of Del Prado Blvd., close to Pine Island Road and US 41. Call today before it's gone! Listing courtesy of Linda Gill of Premiere Plus Realty Company.